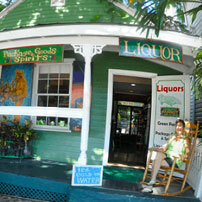 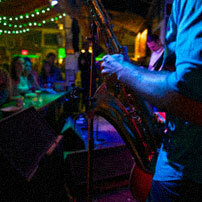 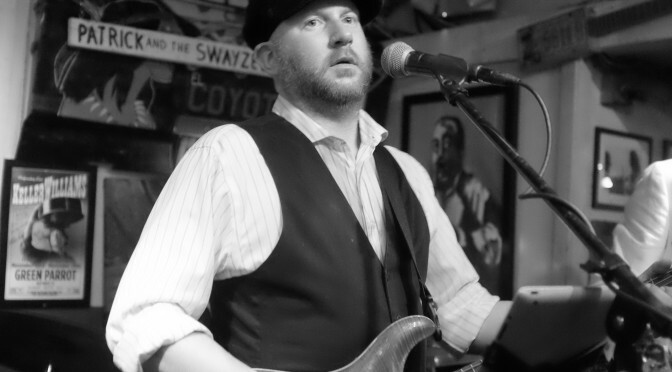 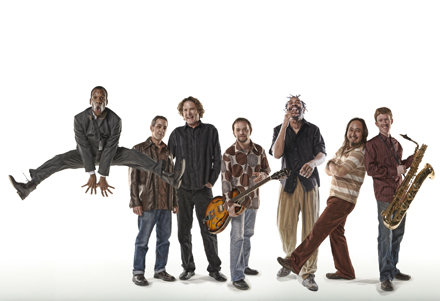 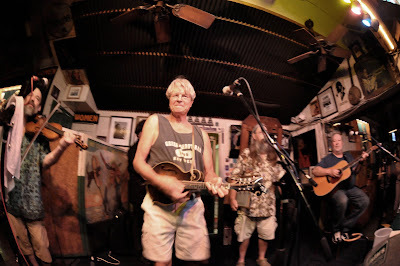 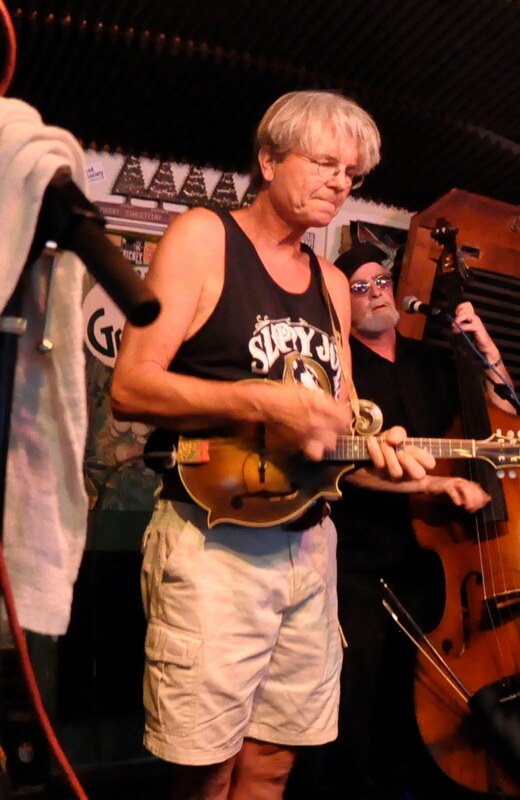 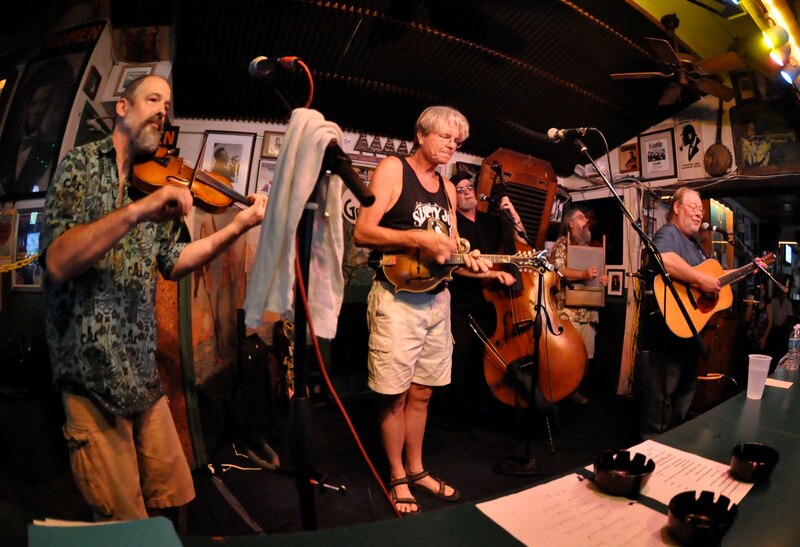 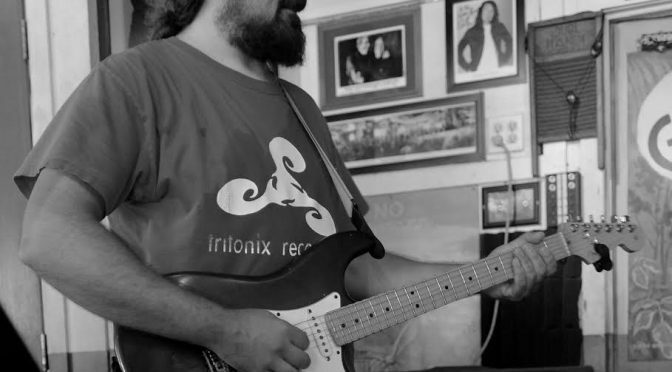 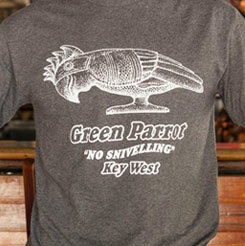 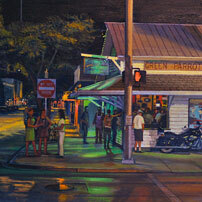 The Piper Road Spring take the stage at The Green Parrot Thursday night, a favorite stop on their annual Keys tour. Tearing it up as usual, left to right, Randal Harrison on fiddle, Bob Mason on mandolin, Billy Kangaroo on washboard, John Widdicombe on bass, and Andy Trout on guitar. 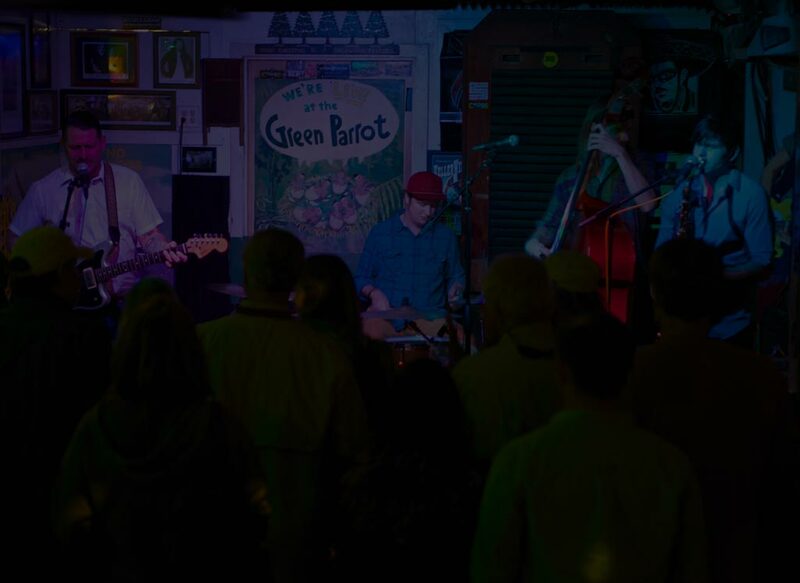 The two above photos were taken just moments apart but can you spot the anomaly. 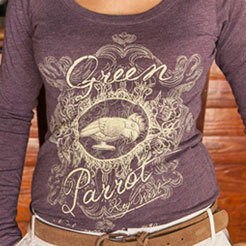 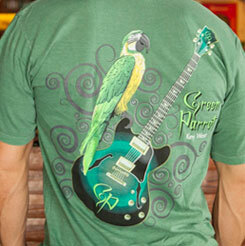 After being proffered a Green Parrot tank, Bob is now proudly styling in his new Green Parrot gear. 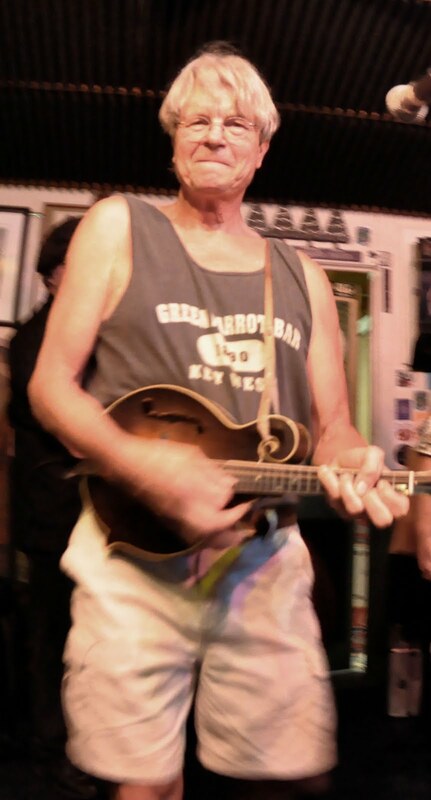 Thanks, Bob.